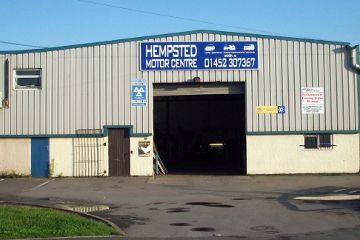 Hempsted Motor Centre – the friendly service you can trust. Welcome to Hempsted Motor Centre! Operating for over 15 years, the Hempsted Motor Centre offers a wealth of experience with motoring maintenance. We provide a wide range of services – from MOTs to general repairs – please click the appropriate tab on the menu to find out more. Our friendly staff are fully-trained and are always happy to help with your motoring concerns.